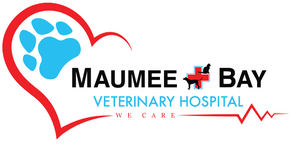 Welcome to the Maumee Bay Veterinary Hospital New Patient Center! 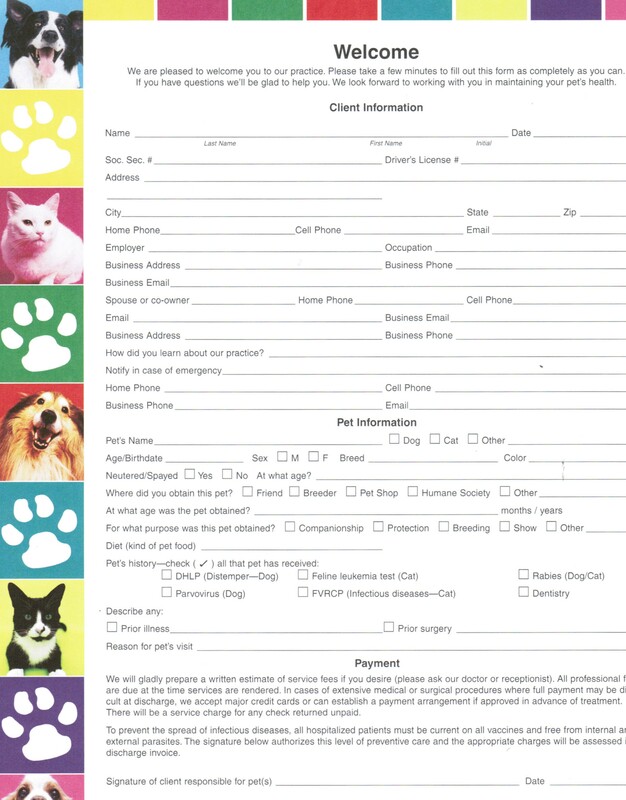 Find out how our website can help you as a new family member by utilizing our online forms and information as to what to expect here at Maumee Bay Veterinary Hospital. Please feel free to explore our veterinary resources, as well as the different payment options that we offer.